Recently, unprecedented and devastating floods have ravaged Pakistan, displacing millions of people. “The region’s worst flooding in 80 years has affected 20 million people and killed over 1,600, according to the UN”. 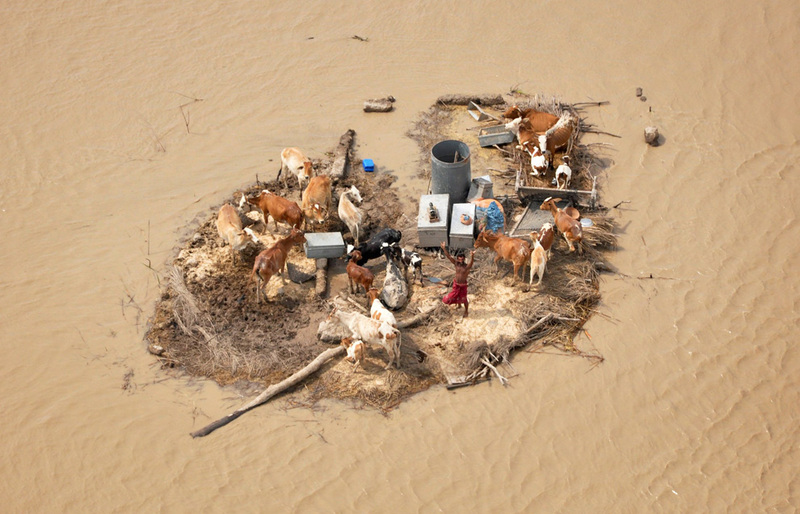 The flood killed huge number of live stocks; destroyed crops, homes, communication lines, roads and bridges, making access to remote areas even more difficult. This natural calamity is worst ever in current times and feared to be more disastrous than Haiti Earth Quack or Tsunami. 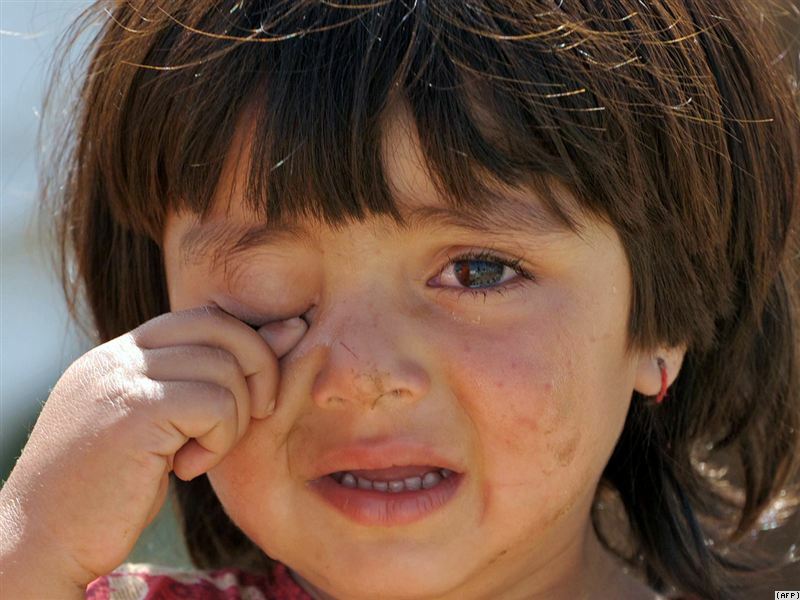 In this crisis Pakistani nation is struggling to find shelter, food, drinking water and emergency medical supplies. Survivors are also threatened by waterborne disease from contaminated wells and widespread flood waters. Cholera and Gastroenteritis threaten the lives of over 100,000 children and many more are facing serious health hazards in the wake of outspread of diseases, according to UNICEF. Immediate and long-term relief is required for survival and rehabilitation. U.N. Secretary-General Ban Ki-moon said Sunday he has never seen anything like the flood disaster in Pakistan after surveying the devastation and urged foreign donors to speed up assistance to the 20 million people affected, according to the The Huffington Post. In these difficult times, the flood affected people in Pakistan need all of us to stand by them and be part of the “Help Humanity” by donating whatever we can.